Rahane and Pujara added 87 runs to give India a lead of over 300. 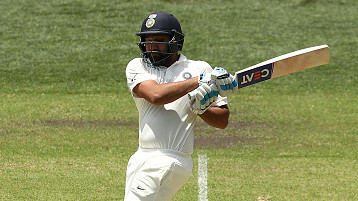 Cheteshwar Pujara (71) and Ajinkya Rahane (70) added 87 runs together to take India to a lead of 322 over Australia in the ongoing Adelaide Test match. In response, Australia ended day four on 104/4 with Mohammad Shami and R Ashwin picking two wickets each. They now need 219 runs on the final day of the Test with 6 wickets in hand. India coach Sanjay Bangar lauded the efforts of Pujara and Rahane in the press conference at the end of the fourth day. "We were expecting at least 25 (more) runs from there. That is an area where we are continuously looking to improve. And we are hoping that the lower order, especially the tailenders at 9, 10, 11 show a bit more application than what they did today,” said Bangar. 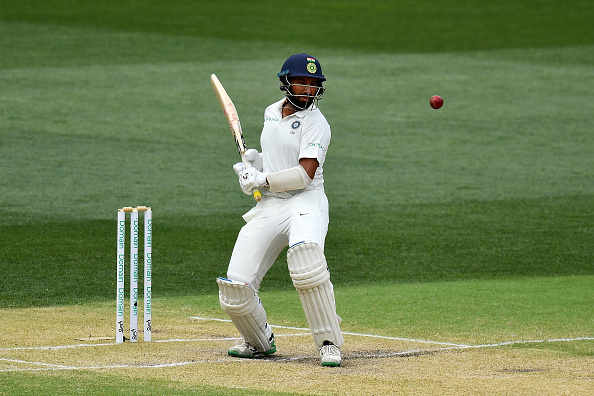 Bangar added, "(Pujara) has himself said that it was one of his best knocks, and on back of that he's repeated that and made a big contribution in the second innings as well. So he's managed to surpass obstacles and got those big scores that every batsman wants. He must be very satisfied that he's done a role for the team and that must have led to some personal landmarks and personal glory, which he richly deserves." 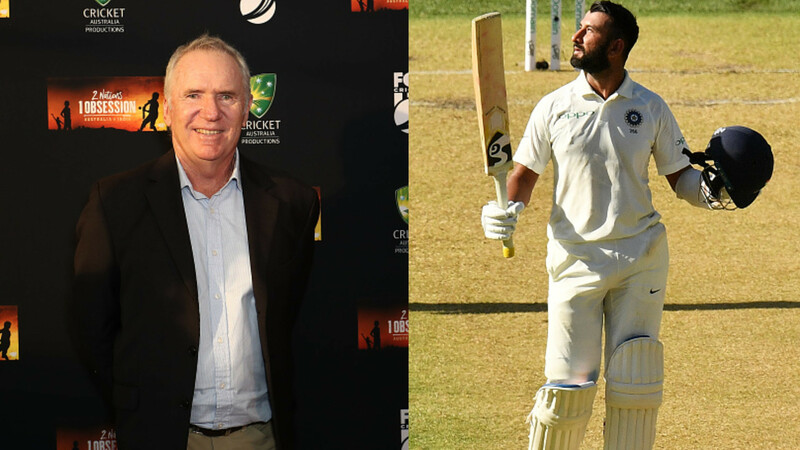 "Ajinkya and Pujara, both [are] quality Test players and whenever they have done well they have put us in a good position," Bangar said. About Rahane, Bangar said, "In the previous West Indies series he got scores. In England, he got scores in the third, fourth and the fifth game. It's just that the 100 has been elusive. The big knock which we all are expecting and he also is working hard towards it."